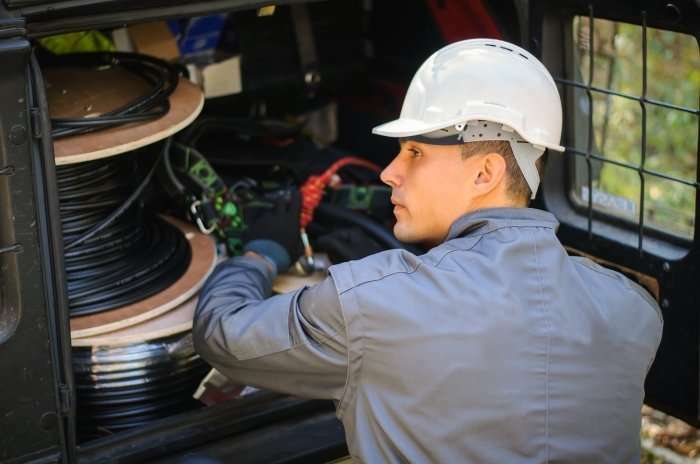 Cable Technicians Allege They were Misclassified as Independent Contractors - Employee or Independent Contractor? A Louisiana federal court granted conditional certification of a collective action under the FLSA brought by cable technicians against Cable Marketing & Installation of Louisiana, Inc. The technicians claim that they were denied minimum wage and overtime under the FLSA due to their misclassification as independent contractors. In determining that the technicians who performed services for the company while classified as independent contractors were similarly situated, the court found that all of the technicians worked under the same agreement; the company exerted some control over the technicians’ working conditions; all technicians were paid on a piece rate; all of the technicians performed the same type of work; a cap was placed on technician compensation; and technicians were assessed chargebacks for substandard work resulting in their alleged underpayment. Overall, the court concluded that the technicians were similarly situated with respect to job requirements, pay provisions, and elements under the FLSA’s economic reality test. Hobbs v. Cable Marketing & Installation of Louisiana, Inc., No. 17-cv-4766 (E.D. La. Feb. 6, 2018).